The key to every successful decoration project is understanding the customer’s ideas and needs right from the start. 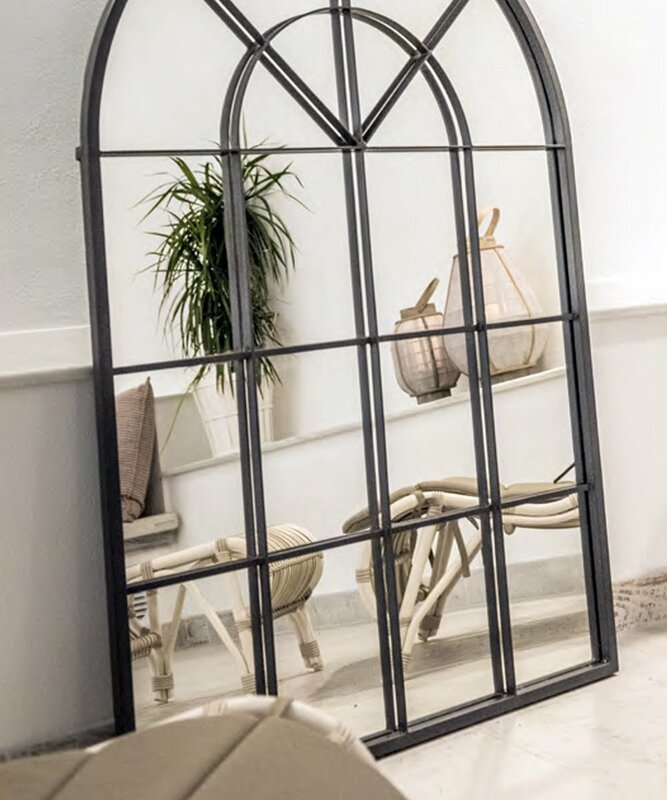 To achieve this, our team of expert decoration and interior design professionals will work side by side with you, from the first meeting until the delivery of the project, to ensure that your expectations are met throughout the process. We will develop a personalised style guide in which we explain the technical design decisions, backed up with 3D rendering, to give you a very approximate idea of what your house will be like when we complete our work. Let us put our experience in interior design at the service of your home. At Ambience Home Design we know that your home is your haven. 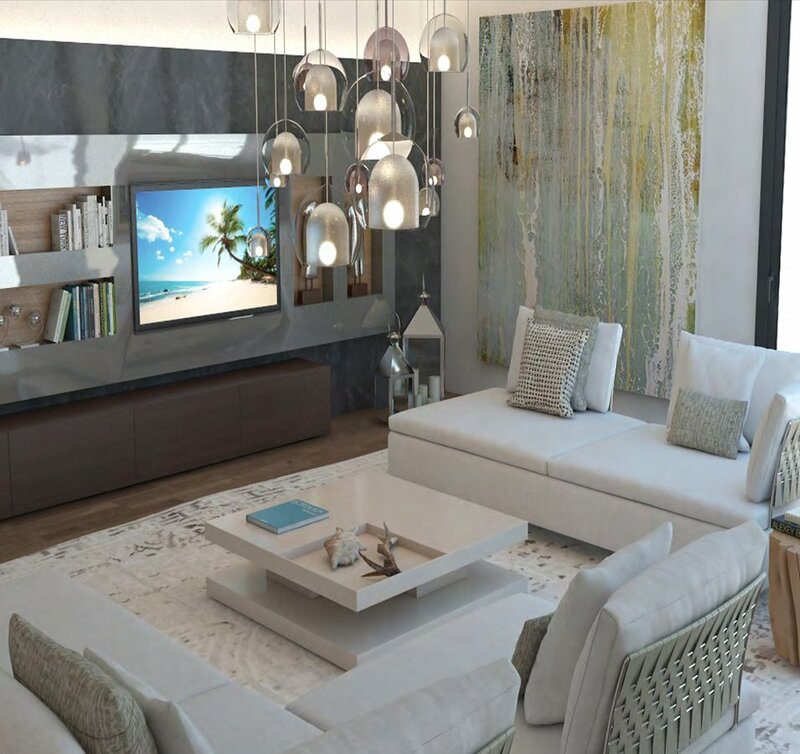 Thanks to our extensive experience in the residential sector we are highly qualified to create a conceptual design for your property to maximize the space and functionality of each of its zones, from the bedrooms to the kitchen as well as bathrooms, living rooms and other spaces. Regardless of whether you plan to change your home’s style, or if you want to renovate it and get it ready for sale on the property market, our team will make the most of your property and always stick to your budget. At Ambience we analyze your business to design a space that is suitable for your brand and aimed at your target audience. Thus allowing any visit to your establishment or facilities to become an experience that reinforces your brand’s values in the mind of your customers. We create functional and visually stimulating spaces with attractive designs that catch the attention of regular customers and new visitors alike. 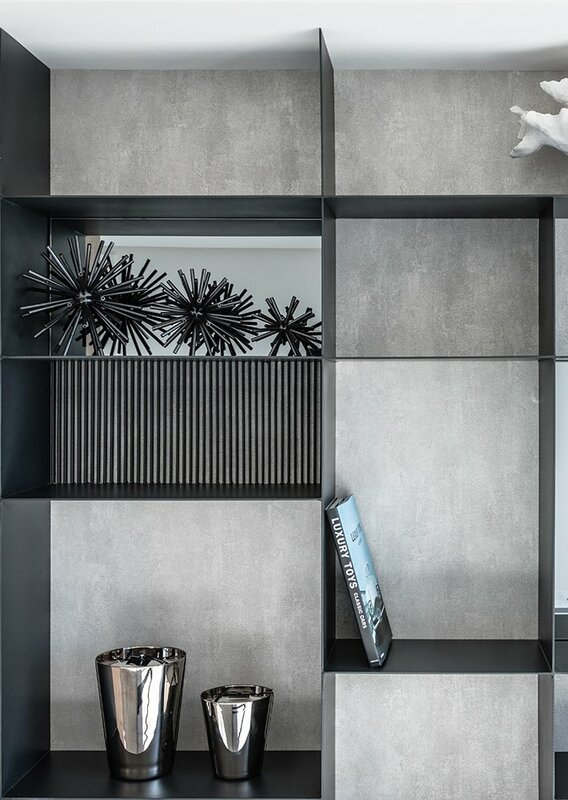 Our wide portfolio of high quality and luxurious designer names as well bespoke furniture craftsmen and artists, will enable us to supply you with unique and premium quality pieces, allowing you to enjoy fabulous designs made to measure for your property, commercial or retail projects. You choose the design and we take care of everything else. 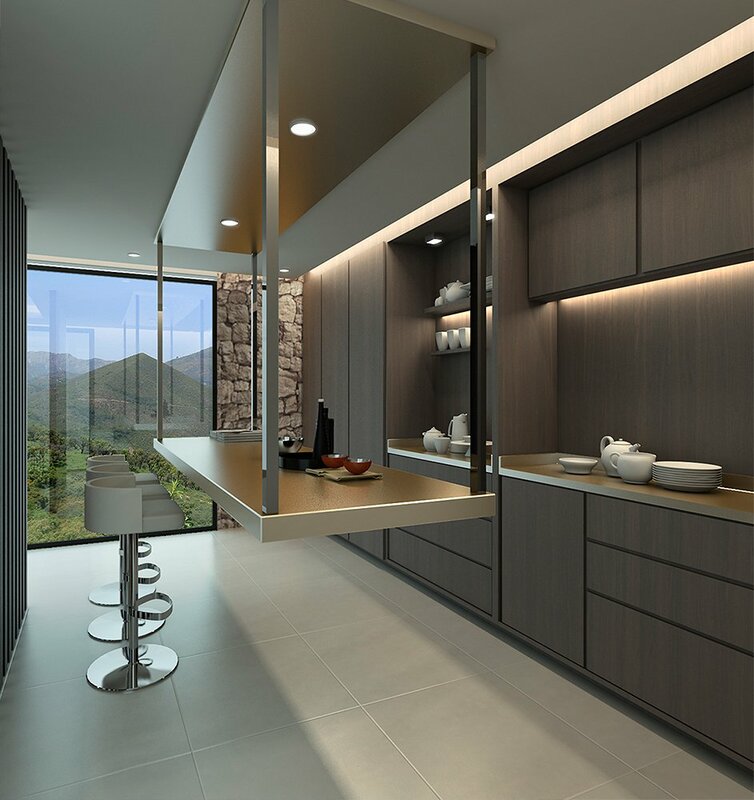 Once you have selected the design to be implemented from our proposals, we take charge of organizing a work schedule for each phase, from carpentry to electricity, as well as painting, materials, furnishings, art and all other accessories required for the project. We have our inhouse work team for the task and therefore retain maximum control over each of the phases. The project manager assigned will keep you informed of all the work being executed at your property, so you’ll always be up to date with all of the project progress and you’ll know that we’re meeting the deadlines.